Jadakiss posted a photo on Instagram signing a new deal with Jay-Z's Roc Nation. His caption on the photo below says "Made another + move today @rocnation thank y’all for everything you’ve done 🙏🏾! Now let’s get it." It's not official whether he signed as a label signee or to RN's management. 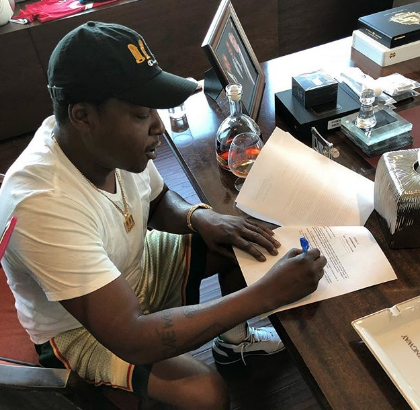 The LOX is already signed to Roc Nation and released their first album in almost two decades on Jay's album this month.